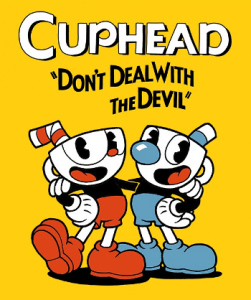 Cuphead feels like a celebration of both old cartoons and 2d shooters which makes it feel both old and comfortable yet new and refreshing at the same time. 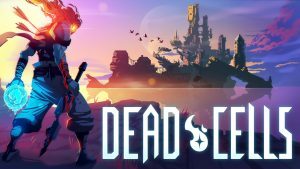 This game is difficult like Dark Souls, plays like Contra and you'll be exploring like you would in Metroid. 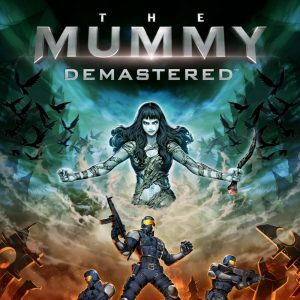 Check out our review to figure out if this game is something that you would enjoy yourself. 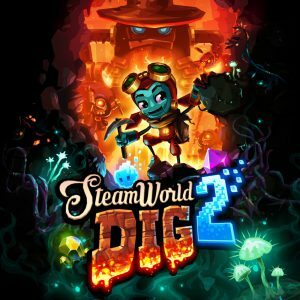 SteamWorld Dig 2 is the sequel to the critically acclaimed SteamWorld Dig. Find out how the game has evolved compared to the original in this review right here! 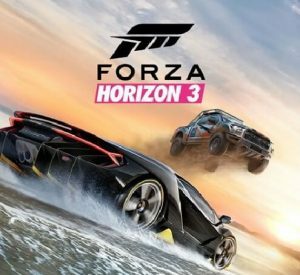 Forza Horizon 3 takes the Racing Simulation and blends it into an open-world racing game like Need for Speed or The Crew. Simulation combined with Arcade: How does it fare? Find out right here! 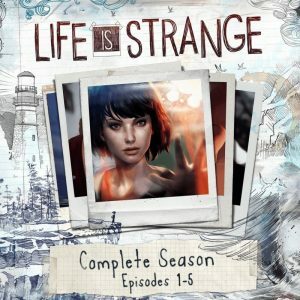 Life is Strange is a Telltale-like, dramatic, crime adventure about the friendship of two teenage girls. It builds around using the ability to control time itself to your advantage. 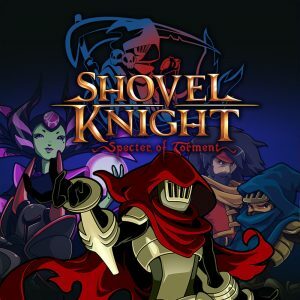 Specter of Torment is the third addition to the Treasure Trove, featuring Specter Knight as the protagonist. 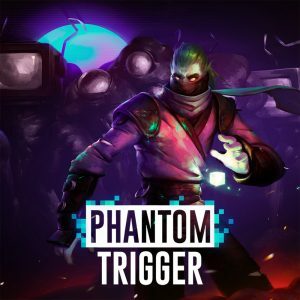 Phantom Trigger is a Hack & Slash, which has just released on PC and on the Nintendo Switch. The game plays in a 2D perspective and can be described as a Neon Slasher, due to its color pallette. 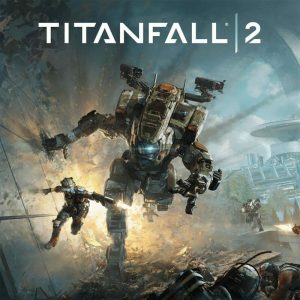 Titanfall 2 is an FPS that lets you play in two different styles; you are either on foot, performing high speed actions, or you control a titan, which you call in with a “Titanfall". 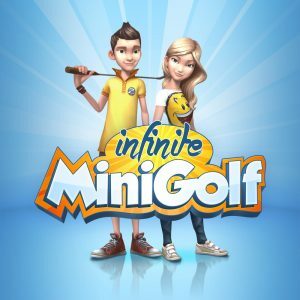 Infinite Minigolf is a Minigolf game that could potentially go on forever. 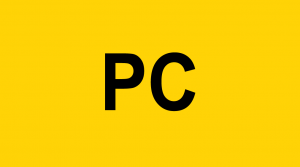 The game's big selling point is that it includes a course builder, which allows you to share your created course online.